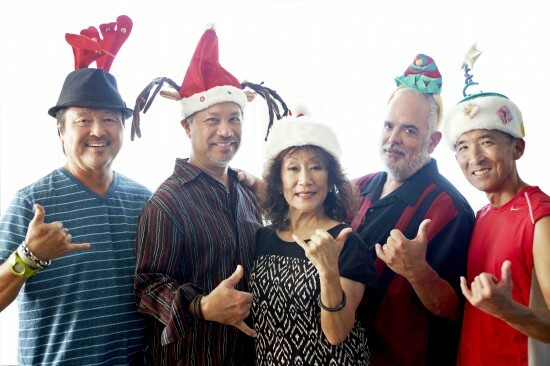 Get your holiday vibe with the Grammy-nominated band Hiroshima for an evening filled with songs from the past and holiday favorites done Hiroshima style. Everyone is invited to come celebrate the holidays with family and friends. Hiroshima CDs will be available for purchase as stocking stuffers. For more information, visit www.hiroshimamusic.com.